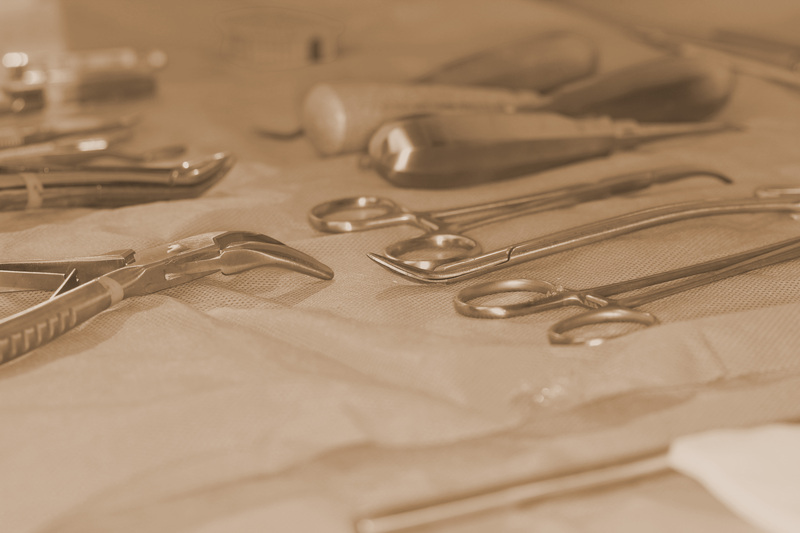 Oral Surgeons – The needs of the patient come first. Save time during your visit by downloading and filling out our patient registration form. Download Form.Patients who have registered online may arrive 5 to 10 minutes before their scheduled appointment. Patients who have not, should arrive no less than 20 minutes early to complete the patient paperwork in office. We work hand-in-hand to maximize your insurance benefits. We make every effort to provide you with the finest care and the most convenient financial options and will call your insurance, on your behalf, to calculate the most accurate estimate. We are participating providers for most insurance companies and work hand-in-hand with you to maximize your insurance reimbursement for covered procedures. The length of your procedure will depend on the procedure taking place. Wisdom teeth procedures typically take 30 to 60 minutes. Single tooth extractions usually take 20 - 30 minutes. Implant and bone grafting procedures can vary. You can expect to be in our office 1.5 to 2 hours which accounts for initial paperwork, consultation, procedure and in-office recovery time. 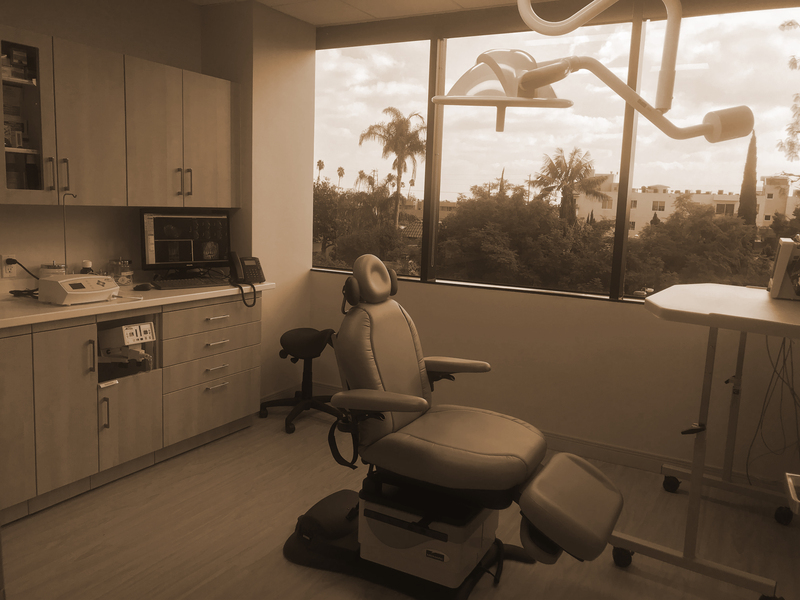 Wilshire Oral Surgery and Implant Center is LA’s premier state-of-the-art oral and maxillofacial surgery practice located in one of LA’s most iconic neighborhoods. 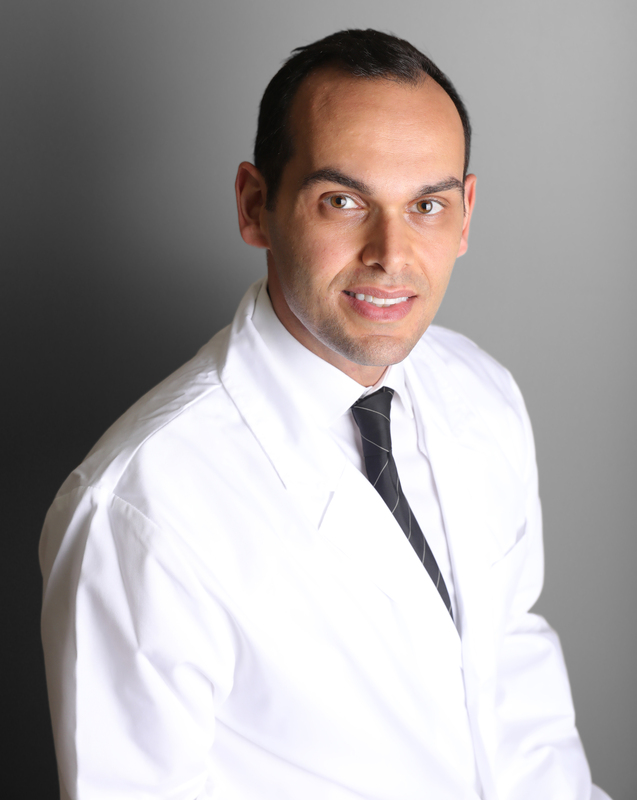 We are proud to provide personalized full scope oral and maxillofacial surgery for patients utilizing today’s most modern surgical diagnostic and treatment technologies. 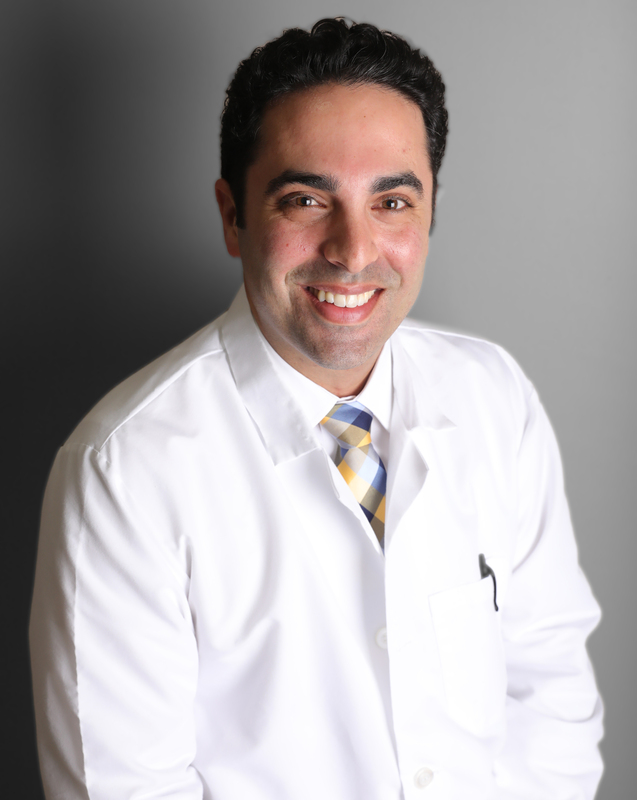 Our surgeons and staff have extensive training and experience in surgical procedures including dental implants, wisdom teeth removal, IV sedation and general anesthesia, impacted teeth, facial/dental trauma, "teeth in a day" surgery, and many other contemporary oral surgery & implant services. We focus on the needs of each patient to provide a comfortable experience in a relaxing and modern environment in our West Los Angeles office. Do not eat or drink anything for at least 6 hours before your IV sedation/general anesthesia procedure (for morning surgery that means nothing past midnight). Failure to follow this instruction may be life threatening! If you need to take medications you can with a just small sip of water. Use the restroom prior to your appointment. Do not ignore a head or a chest cold when oral surgery is to be performed. Call immediately if any symptoms are present; a change of appointment may be necessary. Please arrive wearing a loose short sleeve shirt. Do not wear fingernail polish or acrylic fingernails. Make arrangements for someone to stay with you at the office, throughout your procedure, and drive you home after. They will not be able to leave during your procedure. Uber, Lyft, and taxis are not appropriate rides home. Have someone at home to take care/watch you for the remainder of the day after surgery. Do not drive or make important decisions within 24 hours after surgery. Patients 18 years or younger will need a parent/legal guardian present to sign a medical history and consent forms. Before your procedure, a dental assistant will go over your medical history. Your doctor will also visit you to answer any questions and go over concerns you may have.